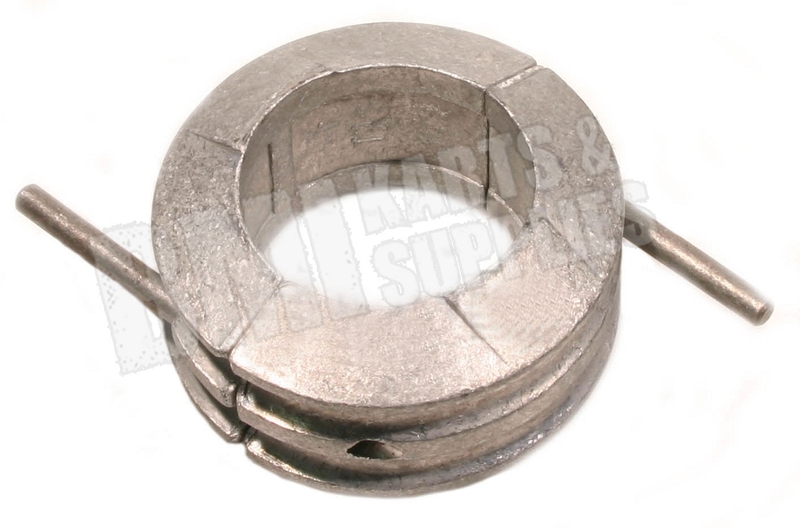 Home > Go Kart Parts > Go Kart Torque Converters > Comet Die-cast Aluminum Weights (shoe driver assembly). Comet Die-cast Aluminum Weights (shoe driver assembly). Die-cast Aluminum weights for shoe driver assembly. High performance at 146.8 grams. Q: Is this heavier or lighter than stock part? Q: What is the weight of this?